Prepare the SAT in Ho Chi Minh City ! SAT are the exams which results determine the entry to American Colleges. 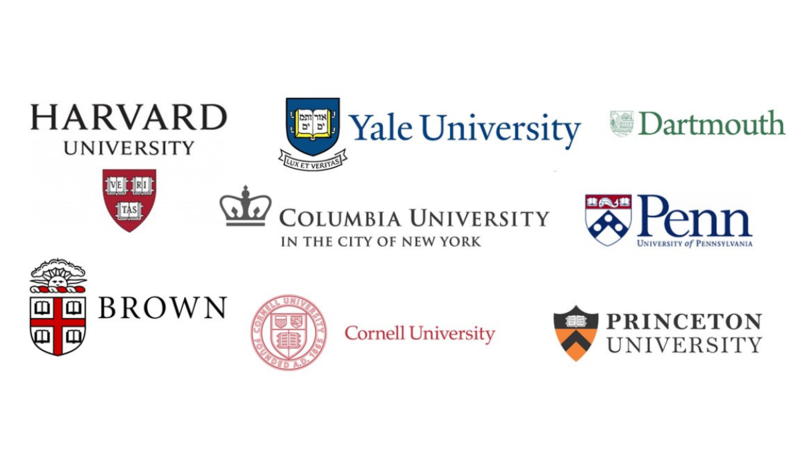 Graded from 200 to 800 points per exam, they are a standard used in the higher education system of the United States, the most prestigious universities naturally demanding high scores. If the main SAT exams are those of Mathematics, Writing and Critical Reading, other events are open to candidates wishing to enhance their academic record and application to Universities. Therefore, it is possible to complete one’s SAT in other main school subjects: Literature, World or United States History, Biology, Chemistry, Physics, and some languages including French. French SAT : a 85 questions MCQ to be addressed in 60 minutes, with different sections (reading comprehension, grammar, idioms …). French with Listening SAT : Different from the previous exam, it also deals 85 questions in 60 minutes, but with 20 minutes of listening exercises, and only 40 minutes of reading comprehension exercises. One advantage of the SAT system is that it offers multiple exam sessions, ie 6 times a year, during the months of October, November, December, January, May and June. You can easily adapt your revision program at Atelier to better succeed at this critical examination. Note that these exams cost 52,50USD (and $ 101.50 outside the US) to pass the 3 main events (in 3h45mn), namely: Mathematics, Critical Reading, and Writing. The American International School, ISHCMC, and the Saigon South International School. In 2015, the average SAT scores were the following : Critical reading : 495 , Mathematics : 511 Writing : 484, while Colleges such as Columbia, Harvard ou Yale, demand a minimum of 700 !